Our Brewery was conceived in the early naughties. Large brewpubs at that stage were few and far between in Australia and North West Sydney was crying out for a venue where you could take the family for a couple of well-made beers and a nice meal. Flash forward to October 2010 and the brewery was built from scratch and tapped its first keg of Australian Pale Ale. 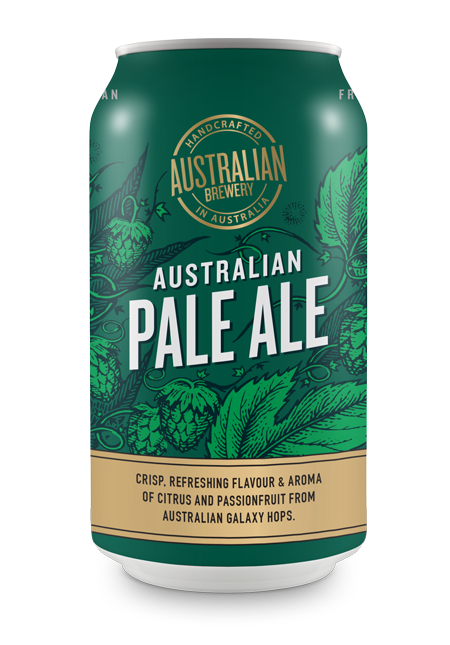 Subsequently the journey of the Australian Brewery has taken many twists and turns as the craft brewing industry in this country grew up around it. Beer traveling now as far afield as Abu Dhabi and Alberta and to hundreds of retail outlets around the country and thousands of homes. However, we were not the first brewery with this name in Australia. 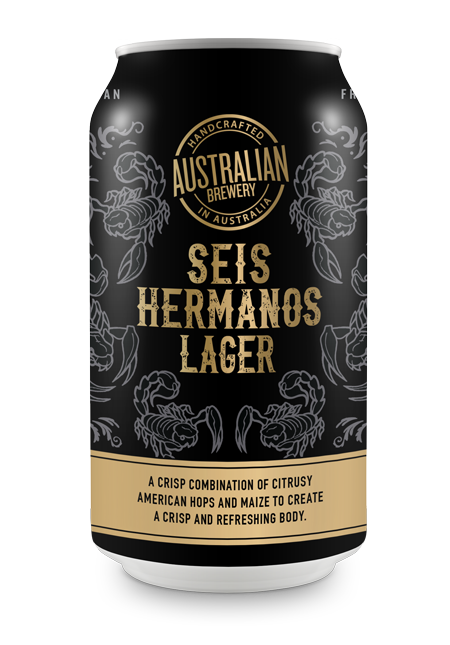 This fact was recently brought to our attention by Brendan Leeders from Craft Cartel in Wentworthville North and local beer historian. 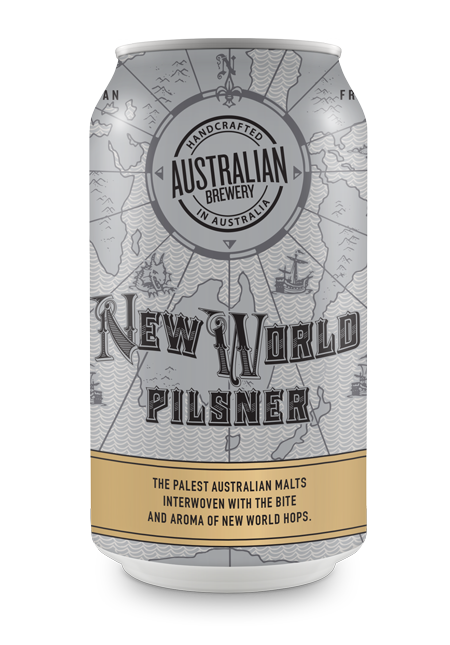 The first beer produced under that name was on George Street Sydney from 1802-1856. Daniel Cooper was beaten out only by three other brewers James Squire (1793) and John Boston (1795.) The brewery doubled as a general store between Bathurst and Liverpool street and bartering seemed to be the currency of the day. In 1883 – 1906 the Australian Brewery & Wine & Spirit Co. Ltd traded in Bourke Street Waterloo with a completely imported brewing kit. 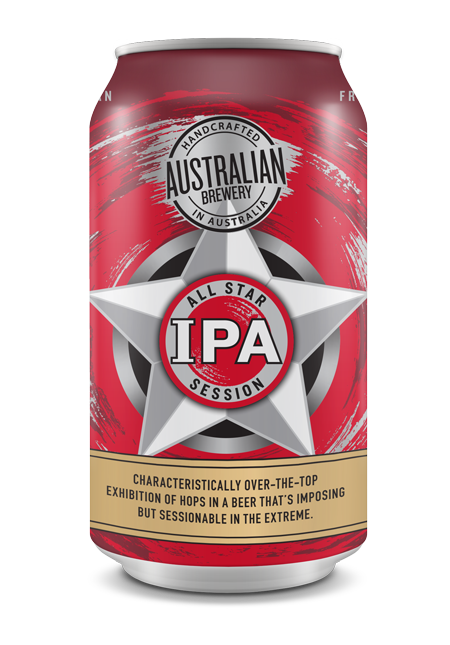 The brewery was an amalgamation of the Australian Brewery by John and Samuel Cornwell and the Castlemaine Brewing Co which closed its doors in 1890. 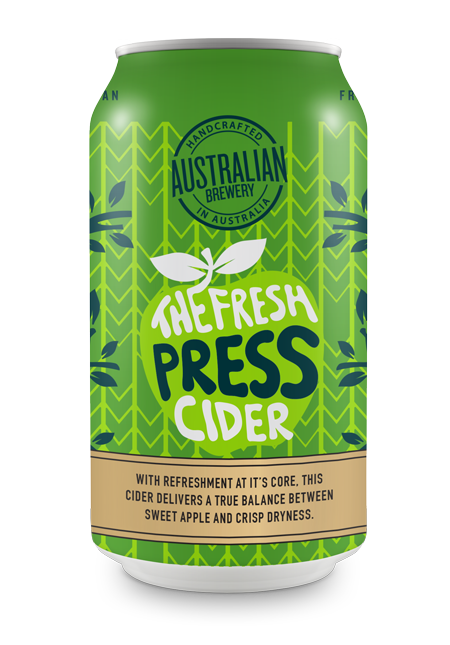 In March of 2018 the independently owned Australian Brewery located at Rouse Hill, NSW is excited to be a part of the rich brewing history of Australia and to help take it forward into the future.